We service the Trucking, Logging, Mining, and Marine Industries. Our shop can handle it all. 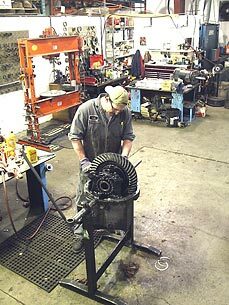 Whether it's extending your 4x4 driveline or maybe transmission work on a tractor, we have the capability.